This two hour wedding prep course takes place in one afternoon and is virtually pain free! 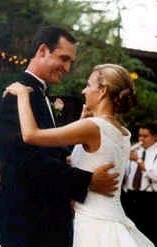 The Wedding Group Speed Course is for couples who want to avoid doing the "high school clutch and sway”. But also want something simple and comprehensive yet elegant. Moving gracefully together to the beat of your music and having some variety in movement are the goals of this class. You will learn the way to walk out onto the dance floor, how and when to begin dancing, dance position (the way to hold your partner), lead and follow, how to work with your DJ or band to make the most of your song, easy variations in movement, and an elegant way to end your dance, all to your music. Only four couples per class so everyone receives individual attention. 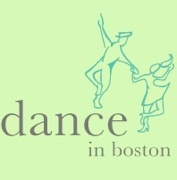 Dance in Boston welcomes all communities including GLBTQ.